"When I first saw Printology, my immediate reaction was fun, funky and retro! After taking a closer look, it is all that and much more. While I was drawn to the retro vibe, it also has some great modern designs with a bit of a flair. I was inspired to create a quilt that highlighted the graphic nature of the prints and the retro vibe that I felt when I first saw it." 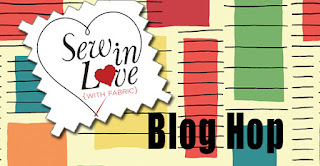 Visit Jayne's blog to learn more and enter for a chance to win a fat quarter bundle of Printology fabrics. 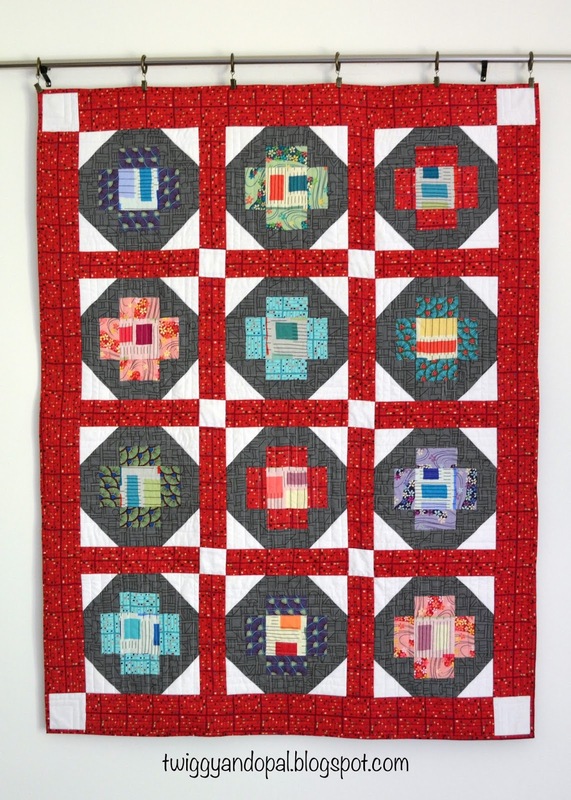 I'm loving the projects on this hop using the great Printology collection! The colors and patterns are just right for creating fun, funky items for my home!